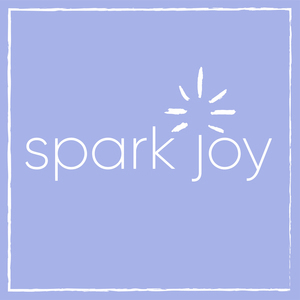 We found 10 episodes of Spark Joy with the tag “professional organizer”. Karin and Kristyn share their insights on the KonMari consultant certification process. Listen as they discuss how and why they became consultants and whether the KonMari consultant life is right for you.